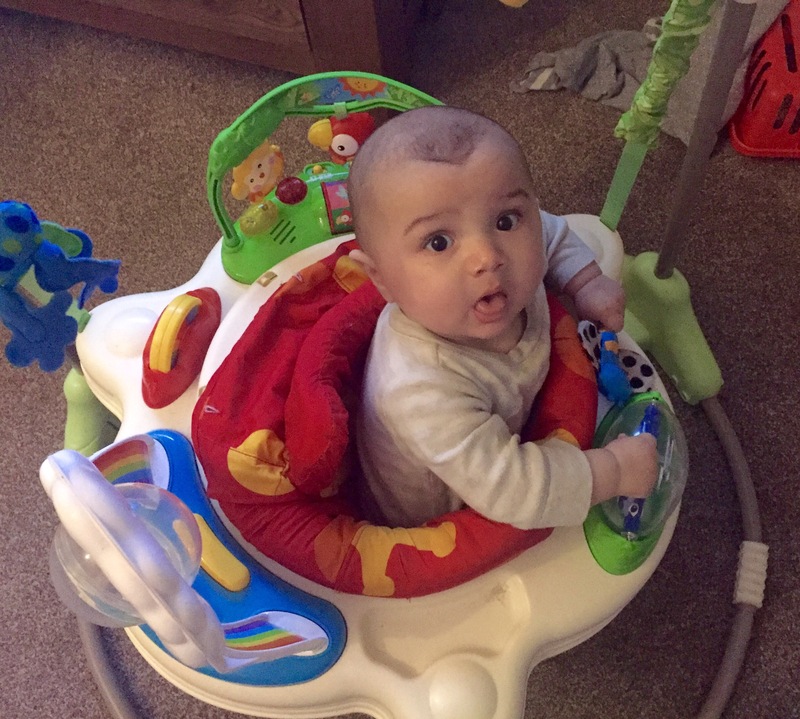 I do love the Fisher Price Jumperoo for the 5 minutes it gives me to go to the loo or make a coffee but why must it be so UGLY and LOUD?! Even without the god awful sound effects turned on, it makes such a racket when the baby jumps up and down in it. And it’s not just this toy, it’s most toys. Most of the awful plastic ones that my kids seem to gravitate towards anyway. I try to guide them towards the lovely wooden Brio type but massive plastic fire engines (yes complete with a ner naw sound) win out every time in this house. These kids just have no taste!